I have always loved biscuits. When I was little my Mother used the biscuit mix from a box, but I loved them and always looked forward to the meals where they would be served. 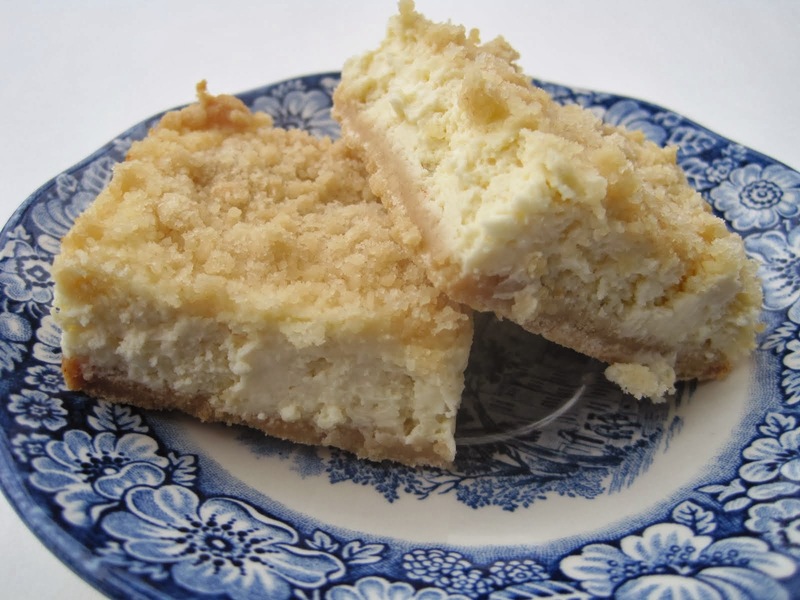 She even used them to top her chicken pot pie, and a sweeter version topped her cherry cobbler. Biscuits have always been comfort food to me! When I married, and my confidence with cooking grew, I wanted to learn how to make homemade biscuits, so I began trying different recipes. Through the years I have developed my own way of making Buttermilk Biscuits using real butter, which gives the biscuits a buttery flavor and a soft, flaky texture. They are very easy to make and compliment almost any meal. 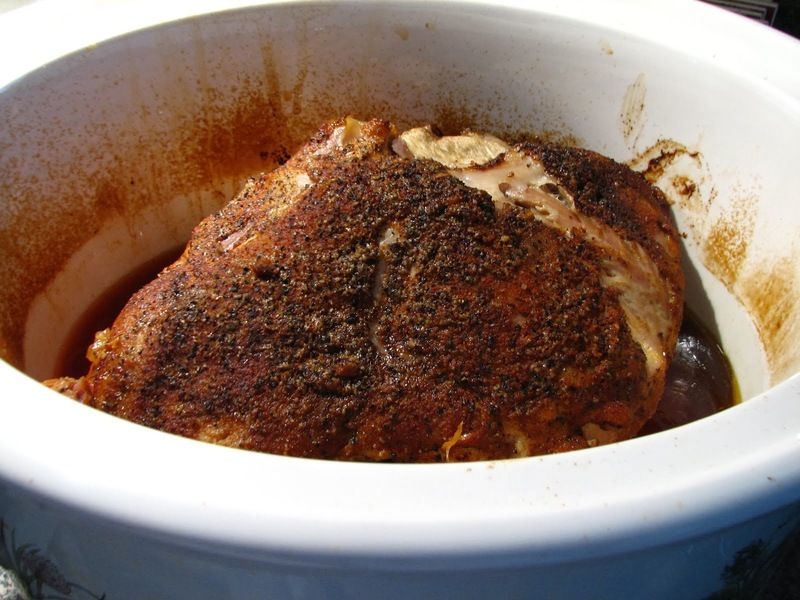 They're great with soups and stews, beans, holiday dinners, and of course, sausage gravy! If you haven't tried making homemade biscuits, you're missing a real treat! In a large bowl, combine all the dry ingredients. Cut the butter into pieces with a knife into the bowl. Taking a pastry blender, or a fork, blend the butter into the flour mixture until it is crumbly. Add buttermilk, stirring until dry ingredients are moistened. Turn the dough out onto a lightly floured surface and pat into a ball. Knead 4or 5 times, then flatten the dough with your hand or a rolling pin into a rectangle. Fold the dough in half and then roll it until it's about 1/2 inch thick. Using a biscuit cutter or a glass, cut out the biscuits and place on ungreased baking pan with sides of biscuits touching. Roll up the left over scraps and cut more biscuits. Bake in a 425 degree oven for about 15 min. or til golden. Best served hot with butter and honey, or jam! Do you make biscuits? What are your favorite meals to serve them with? Your photos are beautiful. Makes me want to reach out and touch them and put them in my mouth! I love biscuits with lots of butter. They look delicious. The melting butter is making my mouth water. 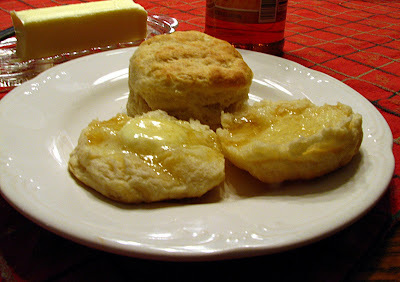 I love buttermilk biscuits and your biscuits look fabulous. 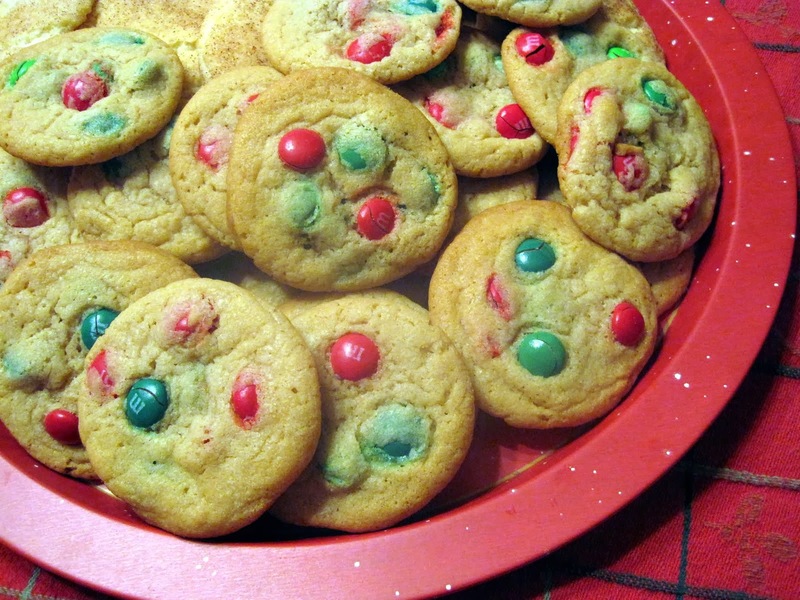 The look they would just melt in your mouth. These look perfect! There's nothing like a good buttermilk biscuit. I always find myself craving these, I can never get mine to rise this well, though. Yours look like they're straight out of a magazine, lovely and delicious! Thanks for the comments and for visiting my blog! Oh wow, I envy your biscuits! LOL. 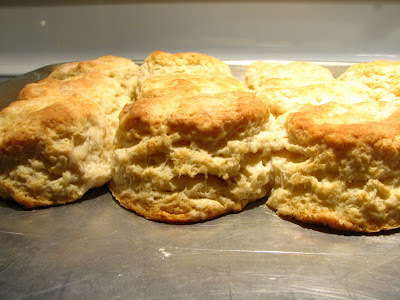 I'm going to try making them tomorrow....I have never had success with tall biscuits and my mom makes such good ones. Seeing this makes me want them! Thank you April. I appreciate your comment letting me know how much your family enjoys these biscuits! Freezing them in large batches for later use is a wonderful idea and one I used to do when my kids were small. Thanks again!